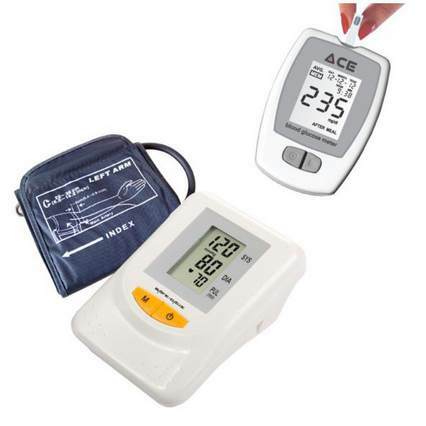 SOURCE: Buy a Glucometer that is locally manufactured or if the manufacturing company has a subsidiary in India. 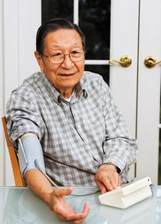 This will ensure that you get a regular supply of consumable and support. COST OF OWNERSHIP: As a smart user, read between the lines and know what it would cost you to use the product over the next few years. This is your Total Cost of Ownership (TCO). With the so called imported meter/ cheap meter, you would have pay more 5-10 times the cost of the meter to the company by the way of inflated strip prices. DO NOT BE MISLEAD BY DISCOUNTS: Many products carry a hefty price tag and equally big discount tag. The actual cost of the product is the cost you pay for it. FEATURES: Know what the features that you are likely to use are. Do not pay inflated prices for features which are rarely or never used in practice. AVAILABILITY: Easy availability of consumables is a must. See if you can get free delivery at home. SUPPORT: Most stores which offer manufacturers warranty are not responsible for after sales support. Easy availibility of support is a must for trouble free experience. Look, seek answers to your queries and make your choice, the right choice. 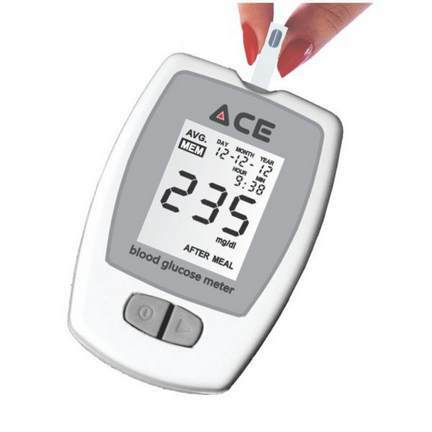 CLICK HERE to know more about ACE, the ONLY indigenous glucometer where you can get a quality, support and a price guarantee.